Relax and unwind with a week in the fresh air to put your best foot forward when you return. Spend a week, just the two of you, enjoying the countryside and living like a local. 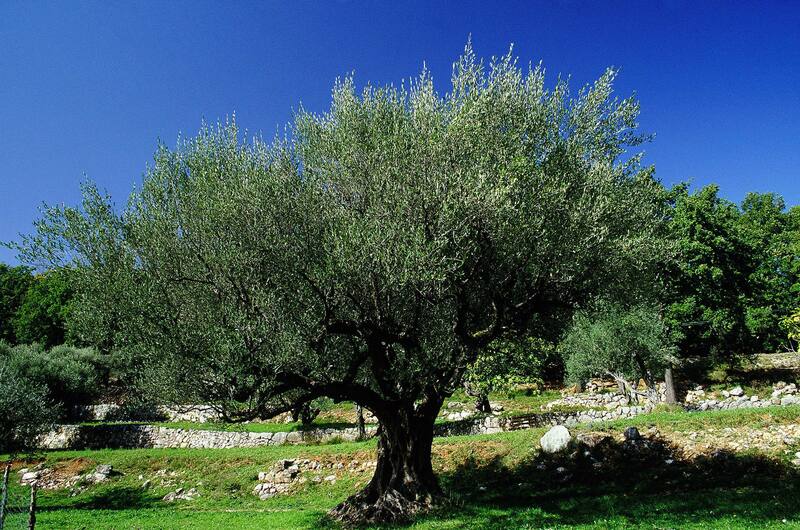 Discover the Pays de Fayence with its hilltop villages, visit traditional heritage and go for gentle walks. We needed fresh air, greenery and time – a revitalising week to recharge before the end of winter. With the delights of the Mediterranean and the Provençal art of living, the Var inlands seemed to tick all the boxes for a getaway, and we quickly planned a relaxing break, which we haven’t regretted! 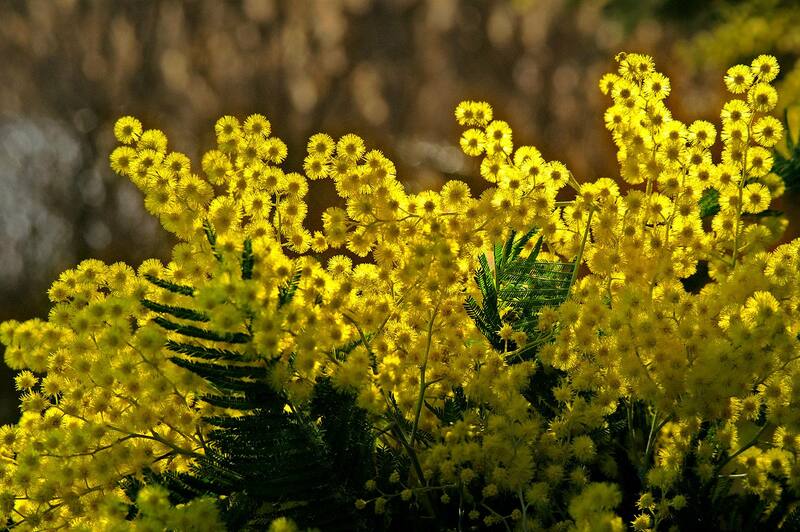 A fragrant surprise awaited us in the middle of February – the mimosa were in full bloom! We chose to explore the area around our hotel in the Pays de Fayence, wandering to our heart’s content through unspoiled countryside and hilltop villages bathed in the soft February light, meandering along the back lanes and happening upon wash houses, fountains and belfries, and admiring at the stones that create the charm of this rural environment. From time to time, we would relax for a while in the parks or gardens. This hôtel suited us perfectly. This former oil mill remained true to its heritage, whilst maintaining a certain elegance. We greatly appreciated its calm and welcoming atmosphere for these days of relaxation. 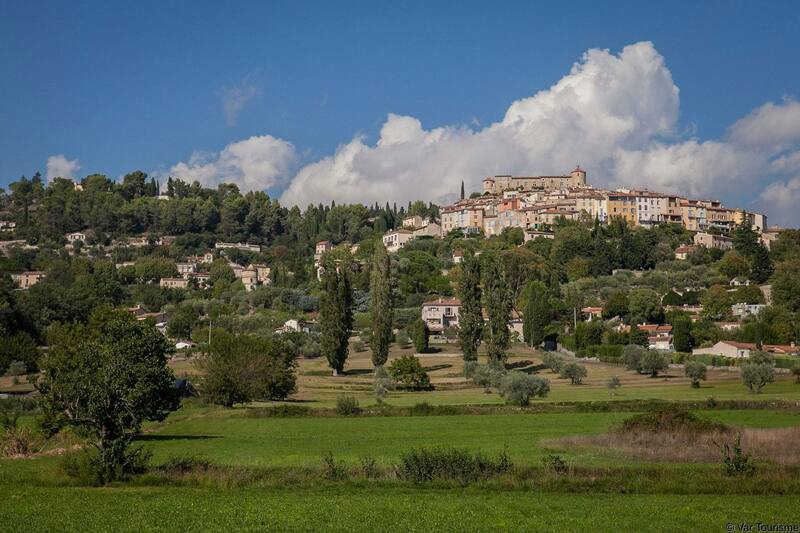 The location was ideal for organising our little excursions, and we wandered through all the back lanes around Seillans, Mons, Montauroux, Tourrettes by punctuating our itineraries with delicious food stops. Listening to our bodies’ need for oxygen and nature, we set off early for short walks in a bracing and enchanting countryside. The Fondurane nature reserve is a piece of paradise! I remember this lovely day trip being interspersed with chapels and oratories, punctuated with elegant cyprus trees, gentle countryside. 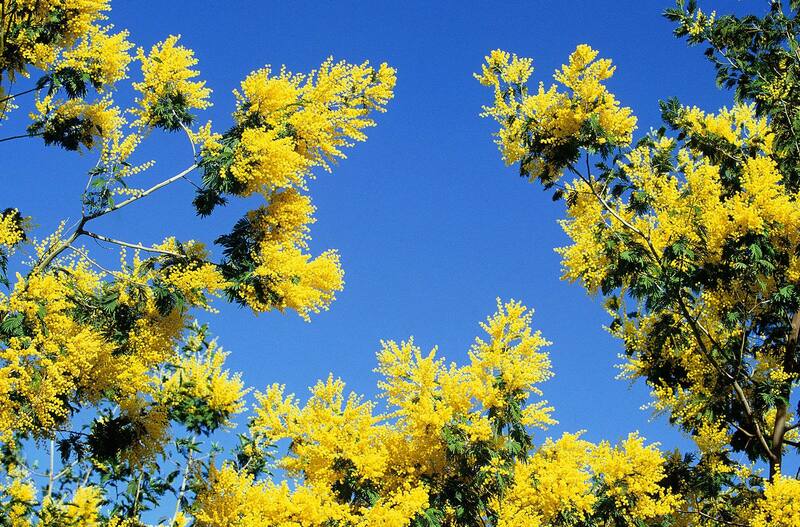 Towards the Tanneron mountains, golden bouquets of mimosa and light left its intoxicating mark on the memory of these holidays.